IN ACCORDANCE WITH THE HEALTH INSURANCE PORTABILITY AND ACCOUNTABILITY ACT (HIPAA), THIS NOTICE DESCRIBES HOW HEALTH INFORMATION ABOUT YOU MAY BE USED AND DISCLOSED, AS WELL AS HOW YOU MAY GAIN ACCESS TO THIS INFORMATION. PLEASE REVIEW CAREFULLY AND SIGN THE ACKNOWLEDGMENT OF RECEIPT. 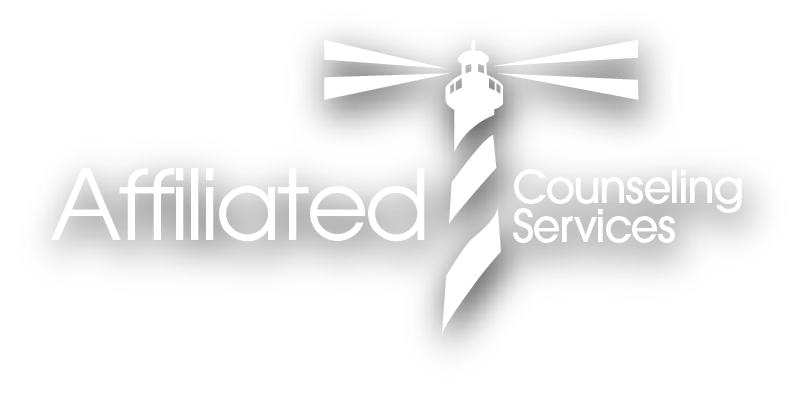 PLEASE NOTE: Affiliated Counseling Services does not collect information on people who use our website. This notice will explain how we handle your medical/mental health information. Applicable federal and state laws require us to maintain the privacy of clients’ personal and health information. In this Notice, your personal or protected health information is referred to as “health information” or “PHI” and includes information regarding your health care and treatment with identifiable factors, such as your name, age, address, income, or other financial information. Because state and federal laws, combined with our professional ethics, are complicated, some parts of this notice are very detailed and may seem difficult to understand. Please know that the providers and administrators at Affiliated Counseling Services are committed to protecting the privacy of your health and personal information and are available to answer any questions you have. The providers and administrators at Affiliated Counseling Services protect your health information by treating all of your collected information as confidential (for exceptions to confidentiality see Limits on Confidentiality), by training all staff in federal and state confidentiality policies and practices per HIPAA, by restricting access to your health information only to those office staff needing health information in order to provide our services to you, and by maintaining physical, electronic, and procedural safeguards to comply with federal and state regulations guarding your health information. 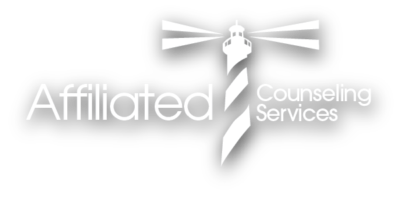 The providers and administrators at Affiliated Counseling Services may use or disclose your protected health information (PHI) for treatment, payment, and health care operations purposes if you have given consent to receive evaluation or treatment services. Treatment – when our office provides, coordinates, or manages your health care and other services related to your health care. An example of treatment would be when our office consults with another health care provider, such as your family physician or another therapist. Payment – when you provide reimbursement for the services you receive in the office. An example of payment would be when our office discloses you PHI to your health insurer to obtain reimbursement for your health care or to determine eligibility or coverage. Health Care Operations – activities that relate to the performance and operation of our office. Examples of heath care operations are quality assessment and improvement activities, business-related matters such as audits and administrative services, case management and care coordination, and conducting training and educational programs or accreditation activities. Use – activities within the office such as sharing, employing, applying, utilizing, examining, and analyzing information that identifies you. Disclosure – activities outside of the office, such as releasing, transferring, or providing access to information about you to other parties. The providers and administrators at Affiliated Counseling Services may use or disclose PHI for purposes outside Treatment, Payment, or Health Care Operations when your authorization is obtained. An “authorization” is written permission above and beyond the general consent that permits only specific disclosures. In those instances when the office is asked for information for purposes outside of Treatment, Payment, or Health Care Operations, we will obtain an authorization from you before releasing this information. Specific authorization is also obtained before releasing your psychotherapy notes. Psychotherapy notes are notes made about treatment and are given a greater degree of protection than PHI. You may revoke all such authorizations at any time, provided each revocation is in writing. After that time, we will not use or disclose your information for the purposes originally agreed upon. However, we cannot take back any information already disclosed with your permission or used in our office.